New World • The Riverpark, Phase II of Shenyang New World Garden goes on sale. Dalian New World • Minglong is offered for sale. 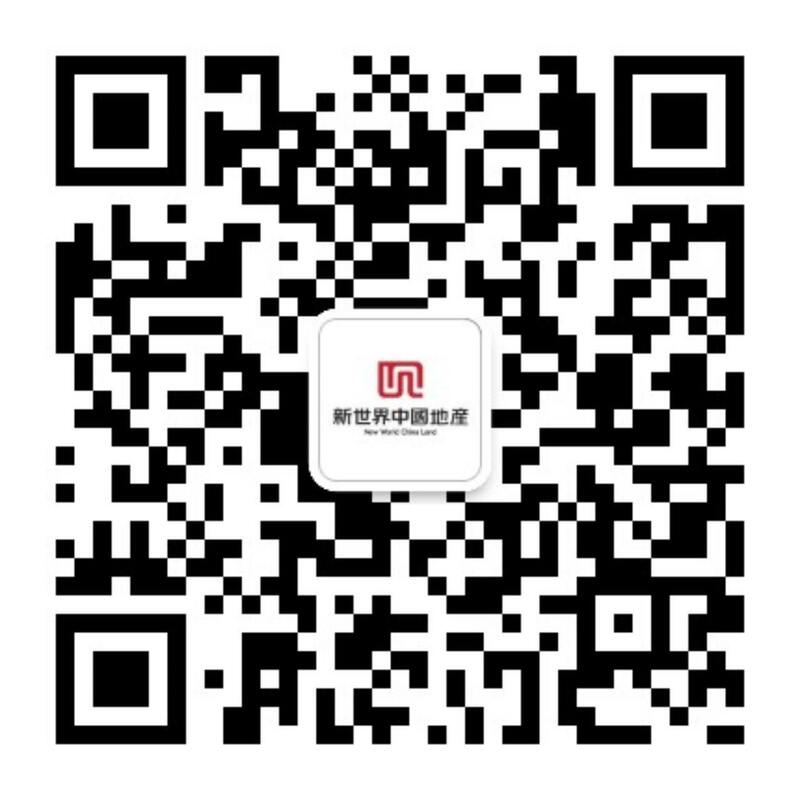 New World • The Grandiose in Anshan is launched for sale. Zhuhai Jinhai New World • Cambridge Seashore goes on sale.